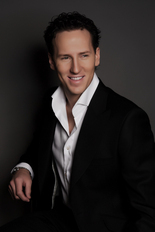 Brendan Cole is a ballroom dancer specialising in Latin American dancing. He has appeared on the BBC show Strictly Come Dancing, a dance contest in which a professional ballroom dancer is partnered with a celebrity amateur dancer. He has also judged three seasons of New Zealand's own Dancing with the Stars.